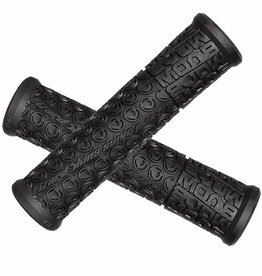 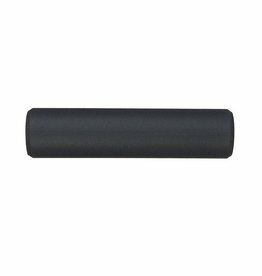 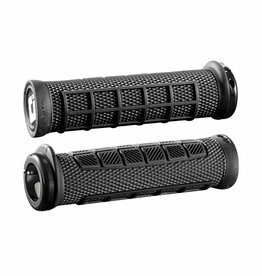 Transform your ride and enjoy superior comfort with these Ergon GP1 Grips. 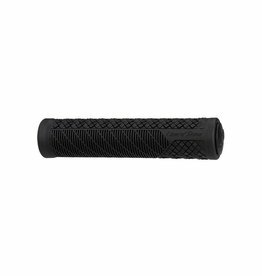 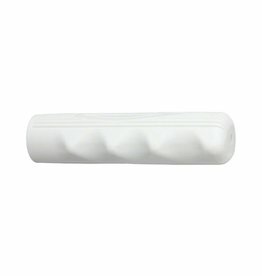 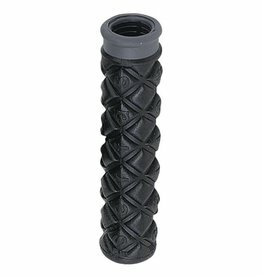 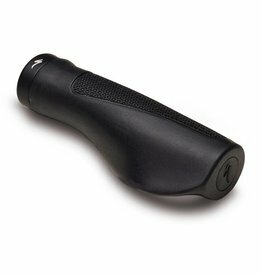 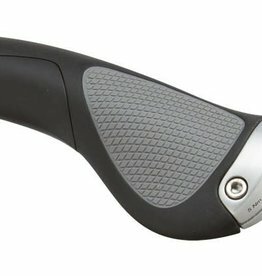 Made so you can spend long, comfortable days in the saddle, these Ergon GP1 Grips will upgrade any cockpit. 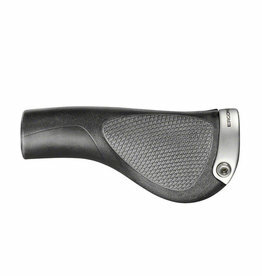 ESI Chunky Grips are best for twist shifters and for maximum shock absorption.